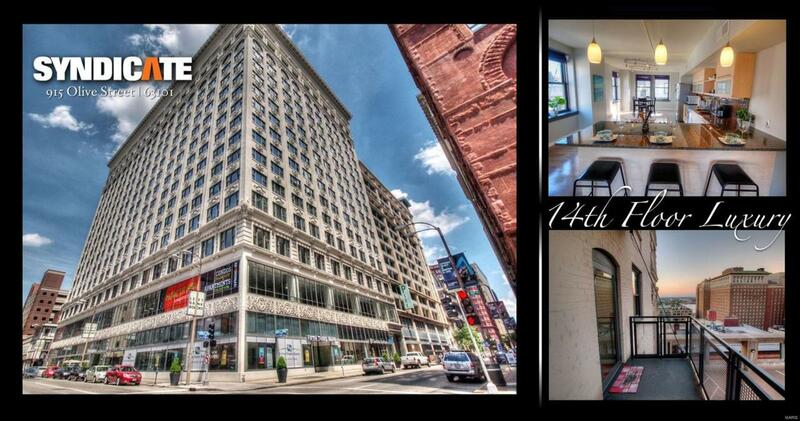 This AMAZING condo is a true standout in the downtown market! This one has it all! First lets start with the views. 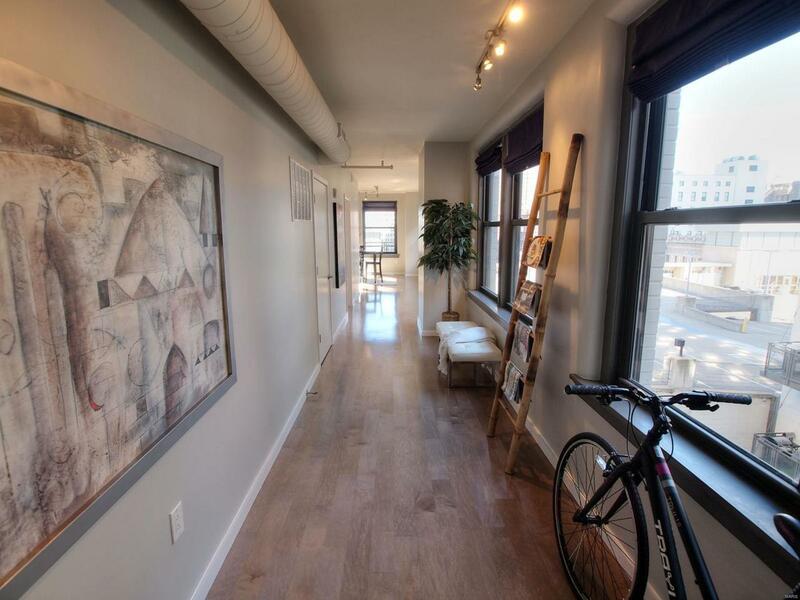 Location is on the 14th floor and is a north/south/east facing, unique corner/end unit (windows on 3 sides) which gives you both urban & open sky views. Gorgeous! 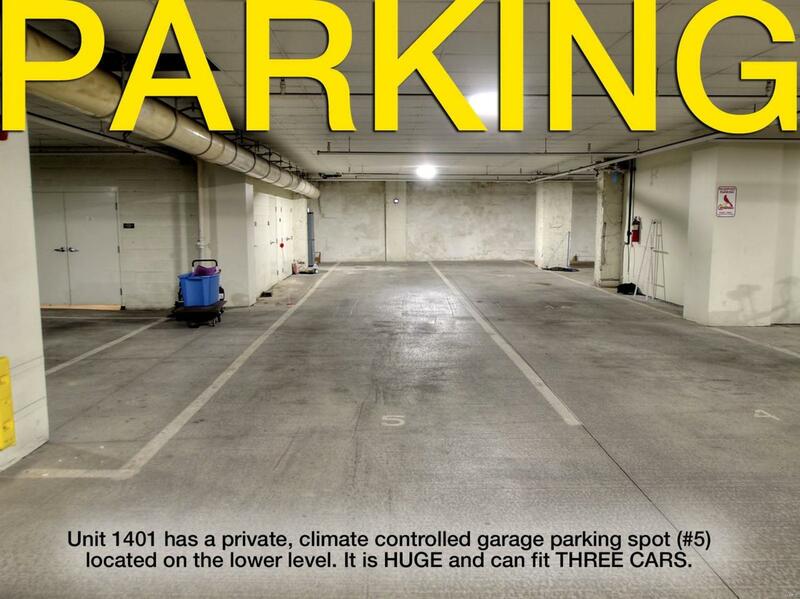 Then add on an unprecedented, climate controlled, 3-car garage parking spot! And the cherry on top is you also get PRIVATE OUTDOOR SPACE with a nice-sized balcony. Check, Check and Check! 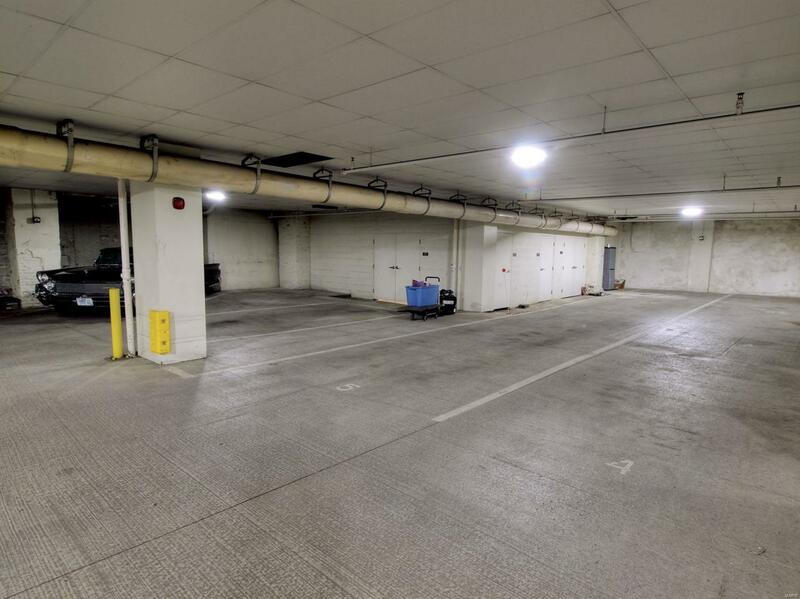 Once inside you will love all the natural light along with the sophisticated and smart design. High-end finishes abound with lots of high-dollar upgrades like a custom-built Murphy bed and totally decked out master closet. No carpeting either! Wood floors in ALL living areas. Master bedroom is incredible! Very spacious, great views & stunning master bathroom/closet. Guest BR is of good proportion & also has its own very nice luxury bathroom. Big laundry room too. YOU WONT WANT TO MISS THIS ONE! GREAT BUILDING/LOCATION!